Are you a physician? Homes for Heroes appreciates our physicians’ dedication and long hours to improve the wellness of our nation. Our physicians are healing our communities one appointment at a time. 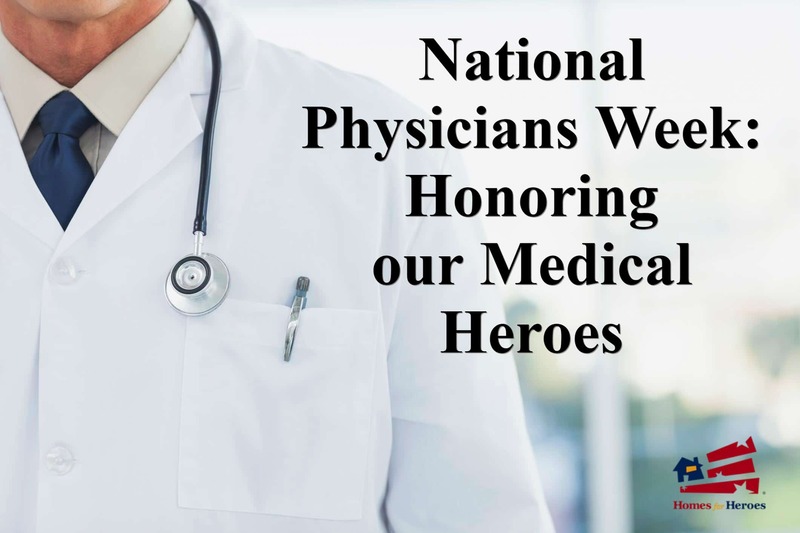 Have you ever wondered when did this National Physician’s Day start and how it turned into a week-long appreciation fest? 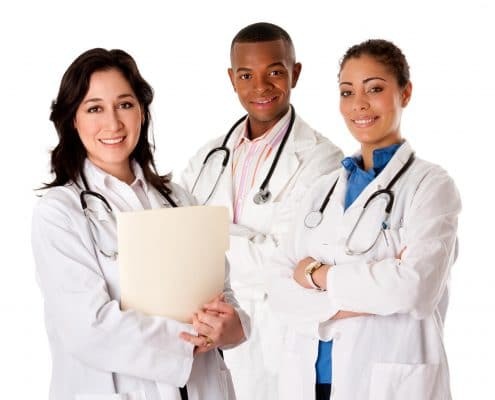 National Physicians Week was initially one day of the year that started May 30, 1933. Back in the day, it was a simple gesture of presenting a red carnation to a physician on May 30th. They also acknowledged the spouses of the physician by offering them a carnation, too. They even took the time to give recognition by leaving a carnation on the passed physician’s grave. The importance of this holiday is to educate the public on the sacrifice, and profound desire physicians have to improve patient outcomes. Many of these physicians perform their duties from the heart and are unconcerned with reimbursement. Their goal is to provide exceptional care. Being a physician is a calling, not just a vocation. The discipline of becoming a physician requires many years of sacrifice and expenses in education. Once finished with schooling, they start practicing their skills and work long hours. The commitment is admirable and remarkable all the same. Check out the Homes for Heroes blog to read all about various physicians that overcame obstacles to become practitioners. Diagnosing and treating diseases with microbiome. 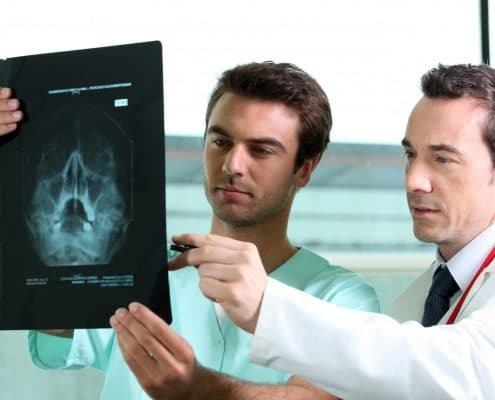 These are some amazing feats that will improve patient outcomes for years to come. American’s have some of the best healthcare in the world, and that is due to our physicians’ dedication and creativity. They don’t solely work with the tools the industry has given them. They think outside of the box and create original results. The spouses of the physicians deserve all the respect or acknowledgment they receive on these days. The spouse is often left with duties to hold down the household while their significant other takes on-call shifts and works long hours away from home. The average doctor works a 56.9 hour work week, and surgical residents tend to work 80 hour weeks. 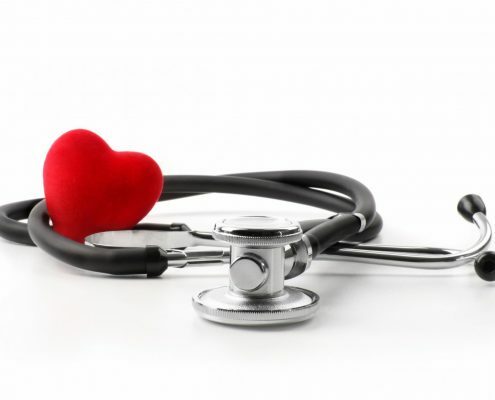 Being a physician’s spouse isn’t for the faint of heart. Phone calls coming in at odd hours of the night and early morning is part of the package of a dedicated physician. As all holidays do in the United States, the celebration of our nation’s physicians has evolved to be a week-long procession. The festivities include honorary dinners, recognition and small tokens for their labor. The healthcare organization sponsors typically do all the planning and funding of celebrations. The former organizers were the patient and healthcare benefactors. In 2017, it was approved to be a week of appreciation. Dr. Christina Lang, along with Dr. Kimberly Jackson and Dr. Marion Mass, requested the holiday extension be a week. The additional days were to reflect on innovation and achievements in medicine and bolster patient relationships. Many other countries celebrate physicians as well, though the date of their celebrations is often different than ours in the United States. A double portion of appreciation goes out to our military physicians that do a hard job in dreadful conditions. Their call to help our service men and women survive while preserving as much quality of life as possible is much appreciated. Thank you, thank you, thank you. Physicians become part of their patient’s narrative. If you are lucky, you have the same pediatrician for over eighteen years. They help you with reaching milestones and offer wisdom when you are feeling your worst. Once upon a time, it was common to have the same doctor for thirty years. When a practitioner has been that involved in your family lives, it isn’t a stretch to honor them after they have passed. They become part of the family. Unfortunately, because of the national shortage of physicians, there is much more turnover in the medical industry. That is, in part, because of the stress of complicated managed care systems. Doctors are searching for the best environment to be able to practice good medicine. If you see your doctor this week, take the time to say thank you. 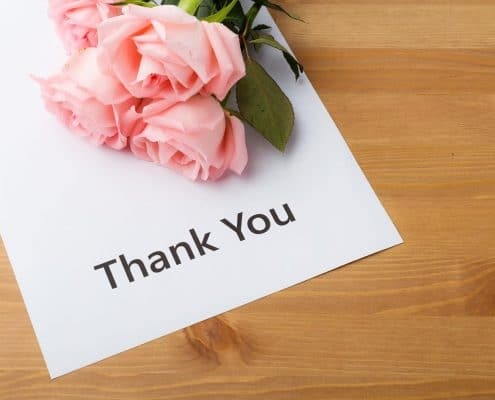 Drop a card in the mail and let them know you appreciate them even if you don’t have an appointment this week. If you run into a physician’s spouse, do not hesitate to acknowledge their sacrifice, too. It would be disingenuous not to mention all the support staff that creates a holistic environment to help the practitioners provide extraordinary care. Nurses, Medical Office Assistants, Patient Access Specialists, Administrators, Technicians, and the list goes on. Thank you, as well, for making exceptional care a part of our culture.